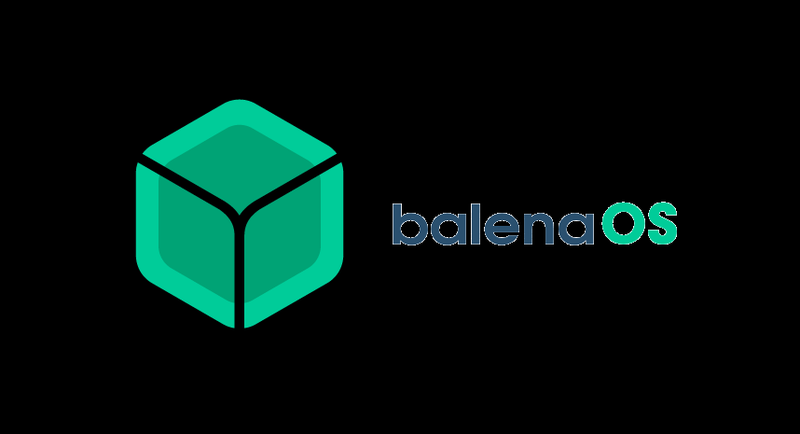 Balena OS has been designed to include the minimal set of required components to reliably support operation of the Docker engine in embedded scenarios. It uses the Yocto framework as a foundation, systemd as the init system. This foundation is uniquely suited to running arbitrary containers on a wide range of embedded devices which balena OS supports. Balena has also made available a wide selection of base images for containers which are optimised for the same scenario and allow developers to create applications based on the Debian, Alpine, or Fedora distributions. That is not to say, of course, that any other container base image may not be used, but that the images by balena have been verified to work well with balena OS, implementing patterns which are particularly suitable for embedded devices, like balena OS itself. Tailored for containers – Containers will revolutionize connected devices, and balenaOS is the best way to run them. Built to last anywhere – Made to survive harsh networking conditions and unexpected shutdowns. Just the essentials – A minimal Linux with the services needed to run Docker reliably on an embedded device – nothing else. Easy to port – Based on Yocto Linux for easy porting to most capable device types across varied CPU architectures. Fast, modern workflow – Who said embedded software has to be slow and painful to develop? Open and friendly – Actively developed in the open; community participation warmly welcomed. Raspberry Pi 3 Model B, Raspberry Pi 2 Model B, Beaglebone Black, Beaglebone Green, Beaglebone Green Wireless, Samsung Artik 5, Samsung Artik 10, Odroid C1/C1+, Odroid XU4, SolidRun HummingBoard-base, Boundary Devices Nitrogen6X, Parallella Board, VIA vab820. We talk about ” Getting Started with Balena OS ” in Next Article.